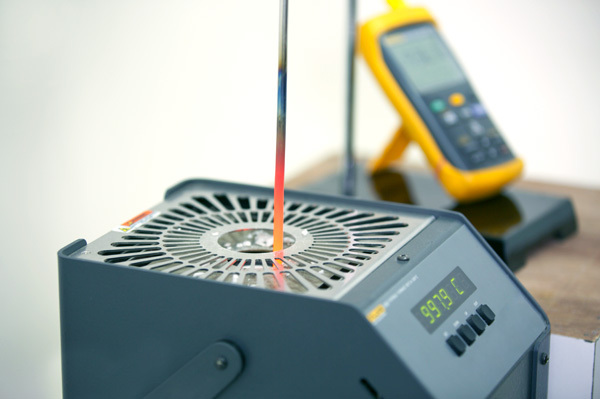 Thermal Laboratory is Accredited for both In-house & Onsite Calibration. 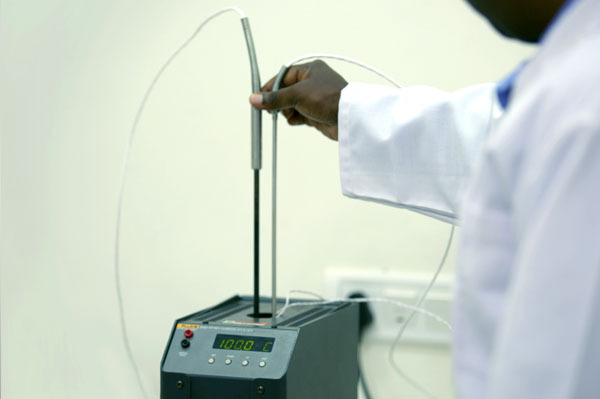 The Laboratory comprises of sophisticated high precision master equipments traceable to National/NPL standards. 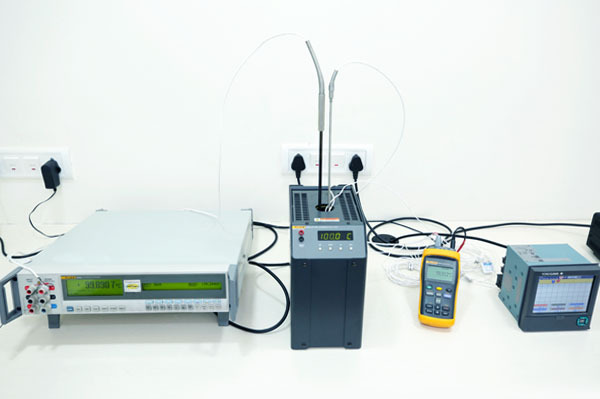 Best Calibration Measurement Capability (CMC) compared to other Labs. 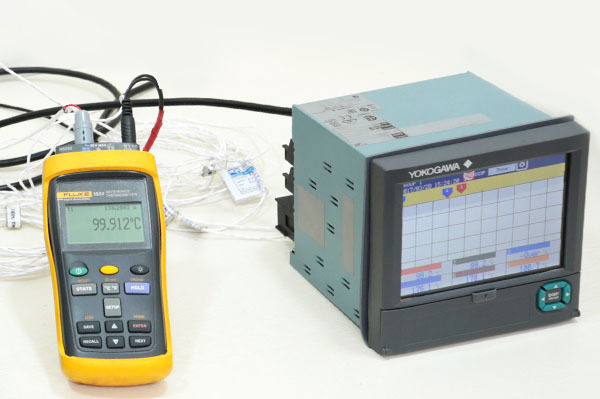 The Technical Staff engaged in Calibration are well Trained & Experienced in to respective field. 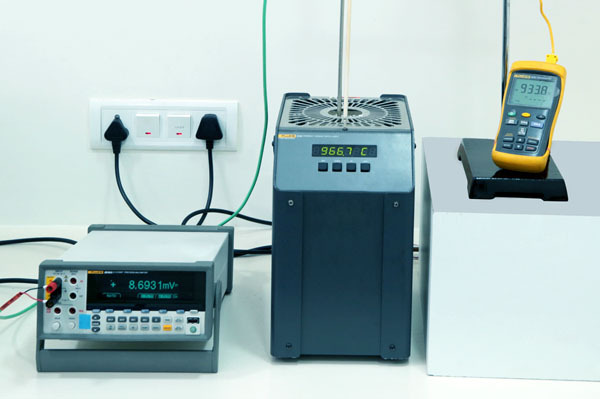 We are providing our services to customers all over India in fast track to meet the needs with strict time frame.